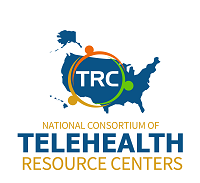 The Southeastern TeleHealth Resource Center (SETRC) is one of 14 TeleHealth Resource Centers ( 12 Regional and 2 National) funded by the federal Office for the Advancement of Telehealth through a grant program to provide support and guidance to TeleHealth programs. Our mission is to serve as a focal point for advancing the effective use of TeleHealth and support access to TeleHealth services in rural and underserved communities in the southeastern region of the United States. We have extensive TeleHealth experience and can provide services, resources and tools to both developing and operating programs. The Southeastern Telehealth Resource Center’s role will be complementary to the activities of the telemedicine programs in the Southeast in that the SETRC provides the basis for widespread application of educational and clinical support services and technical advances that have been studied as well as validated at the Georgia Partnership for Telehealth (GPT) and its partner sites. 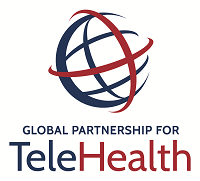 To employ a mindset of action in the application of technology knowledge transfer and systems deployment to ensure the long term success of new and existing telehealth networks in the region through technical assistance programs. To maintain strong collaborative efforts with existing telehealth networks, TRC’s and OAT to build on strengths and capacity of all organizations on a statewide, regional and national level, and to achieve compliance with federal mandates like the EHR Meaningful Use Standards set forth in the HITECH Act of 2009. To promote early adoption through the duplication of best practices, proven over the last five years at Georgia Partnership for TeleHealth, thus achieving improved access to specialty care for the rural citizens in the three states served by the SETRC. 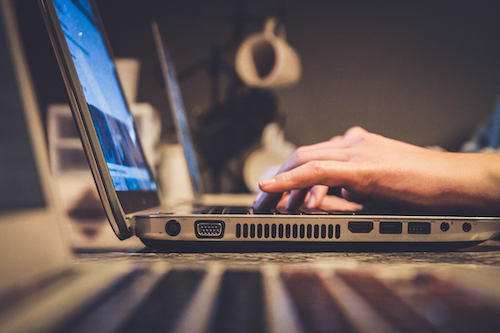 To provide healthcare information and education for providers and consumers in a more effective manner through the development of a virtual “School for Applied Telehealth” in collaboration with California Telemedicine and E-Health Center (CTEC).